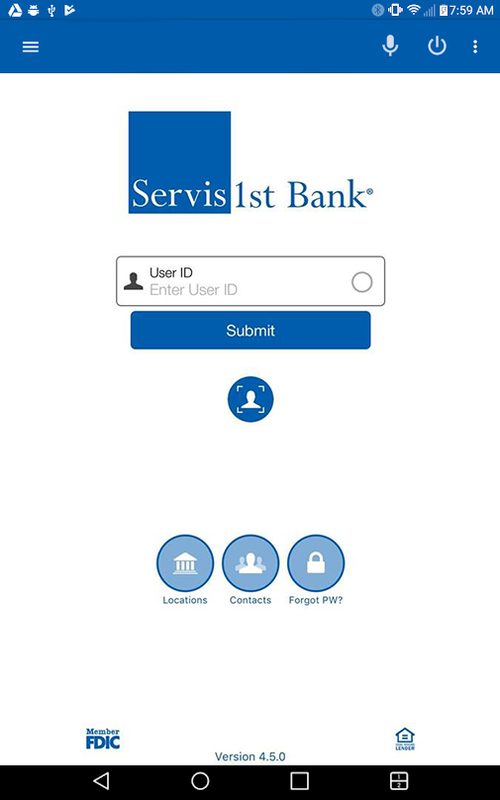 ServisFirst Bank's Mobile Banking allows you to access your accounts anytime, anywhere with your Android, iPhone or iPad device. 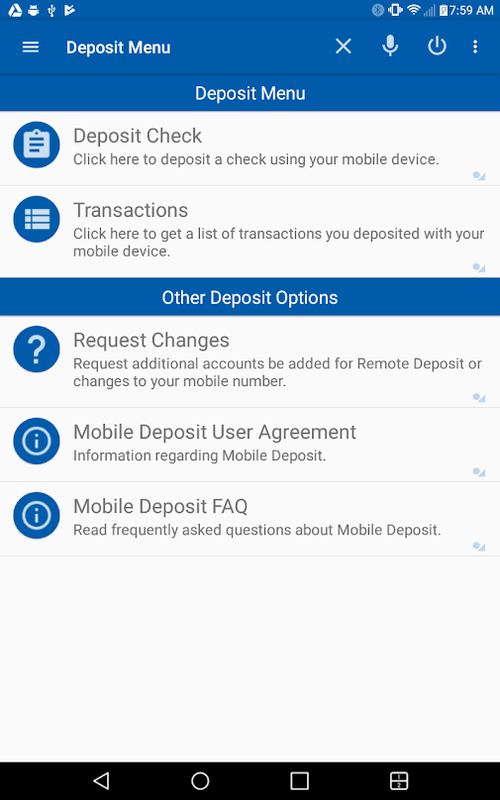 Our Mobile Banking app is free, secure, and easy to use. 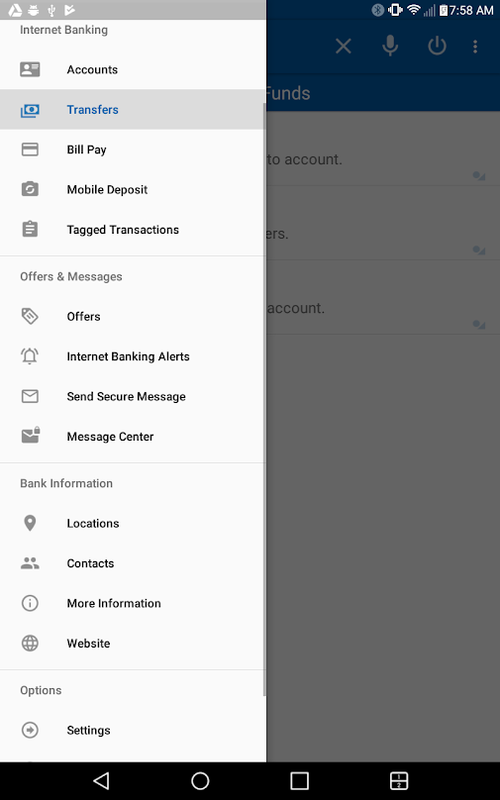 Simply install the appropriate app for your device and login using your ServisFirst Bank NetTeller Online Banking* User ID and Password.